The team at Omega Productions is making your prod for Memorial Day rock! And with 2 good reasons and ways. 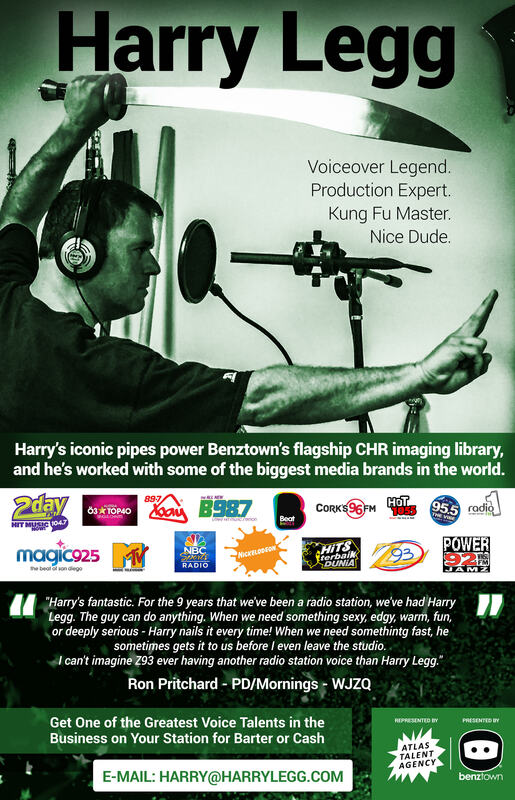 Now also being used at WPLJ New York, two radio production FX packages are up for grabs at an amazing deal. Get the Noise 8 and 7 libraries at the price of one. Used by imaging producers on these world class stations WPLJ New York, WSKQ La-Mega New York, WYUU Maxima FM Tampa, WTLQ 97,7 Latino Fort Myers, WERG 90,5 Erie, KISS 92.5 Toronto Canada, Hit Radio N1 Nuernberg Germany, Grupo Radio Mexico, Kaya-FM Johannesburg South Africa, Radio National de Angola, 95,2 Athens DeeJay Greece, Audio Studio Brazil, SIM FM Brazil, and Arara Azul FM Brazil.